« Webinar Recording: Is OLAP Dead? 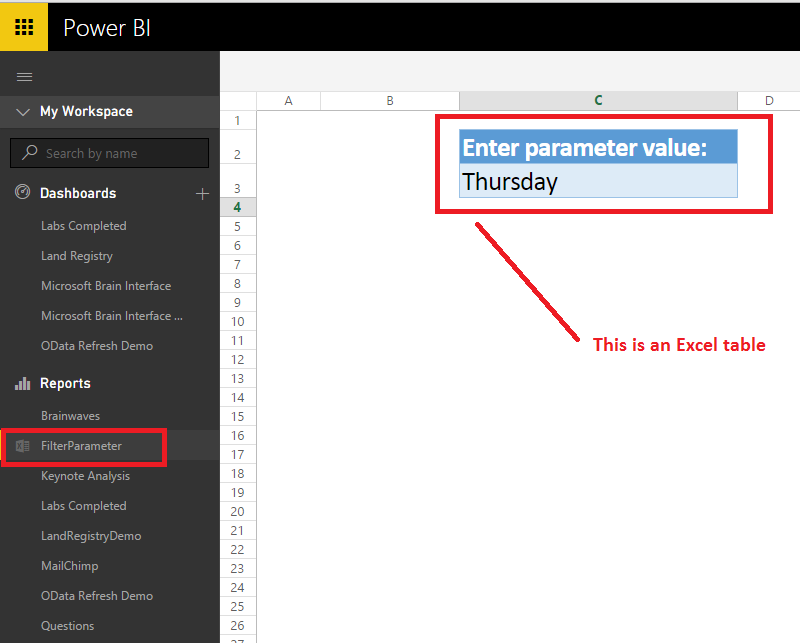 I failed to import excel table in a workbook I uploaded to our office 365 site (business one drive) into power bi desktop. any advise on this? It’s quite tricky to find the URL you need to use for the workbook, unfortunately. If you’re using OneDrive for Business it should be roughly the same URL as the one I show in my example, but remember to use your domain, include the correct folder structure, workbook name and table name. 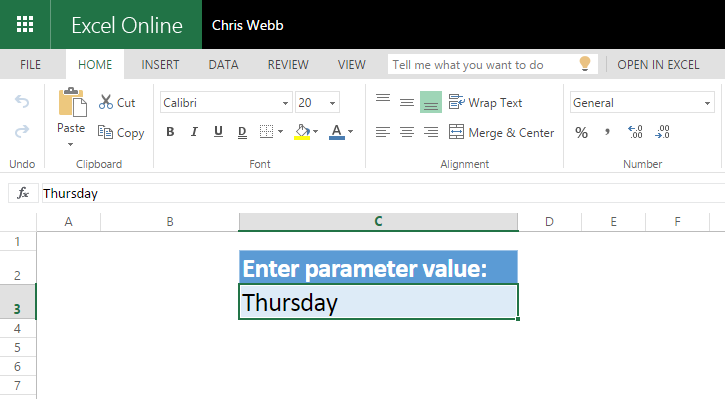 Great post – The parameter tables were the first thing I noticed were missing in the Power BI desktop version when I started using it. I always use them for dynamic calendar tables and file paths. Seems pretty vague and doesn’t have many votes / interest, despite this being an important issue from my perspective. Do you know if this is on the Microsoft’s roadmap? If not, I encourage everyone to vote for one or both of these ideas! Thank Very Very much for your work. We really appreciate your great posts and books very much. 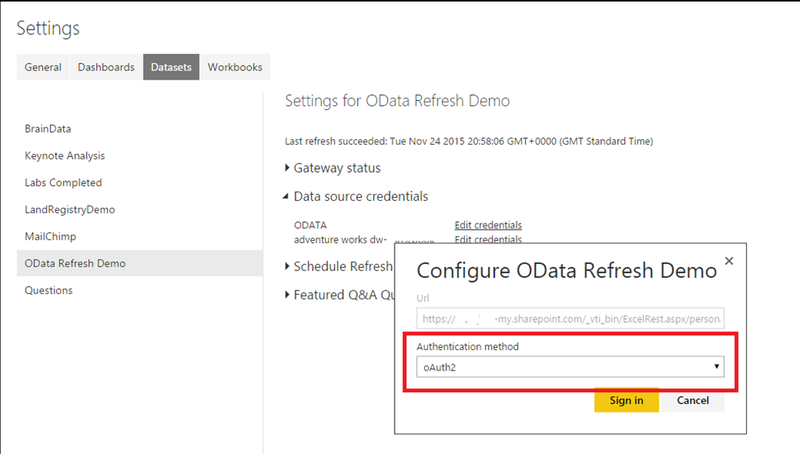 The problem we are encountering is that while Power BI Desktop refreshs data perfectly with parameteric Power Queries, Power BI online does not give the option to refresh, and it doesn’t detect the source of data. We guest it is related to the folding process. 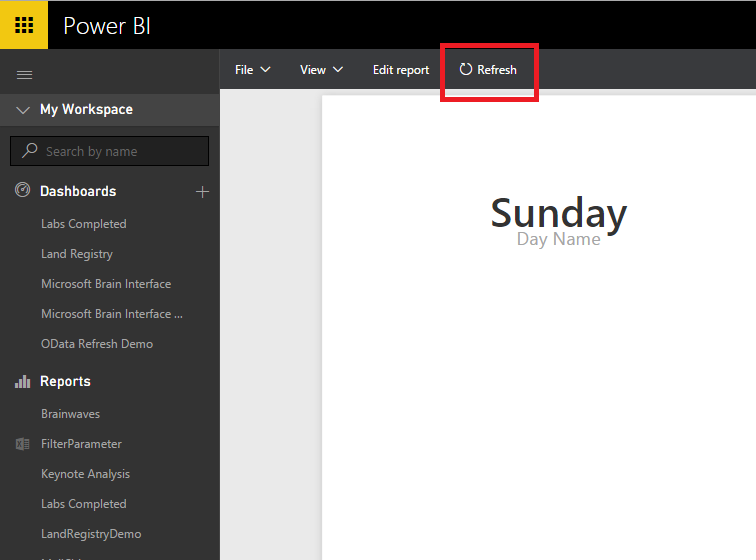 •	Do you know if there is such problem of the Power Query Desktop + Power BI Online? •	Do you know any workaround to get a parametric SQL or how to get a parametric SQL source just using UI? Thank you very beforehand much for your time and interest. Just like I show in the blog post. No let statements, no functions, just the server name in double quotes. I think that refresh will work then.